If you give a man a fish, you feed him for a day, but if you teach a man to fish, you feed him for a lifetime. 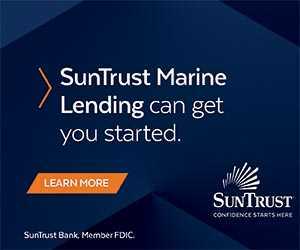 Just ask the team at St. James Boatworks. Throughout the year, St. James Boatworks teams up with several non-profit organizations to provide food and shelter for orphans and widows throughout South Florida and the Caribbean. “Providing shelter, a clean water source, a renewable food source, and education equips these women and children with the resources they so desperately need to become self-reliant, and provides them the opportunity of helping others throughout the islands and beyond,” says owner Jim Roberts. Those efforts are supported by some serious center consoles. 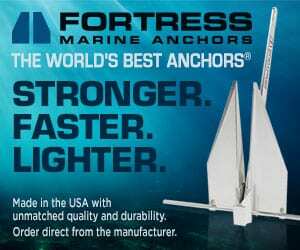 The St. James 24 Open (24’ LOA, 8’5” beam) is the latest tool to help anglers get out to the fishing grounds. 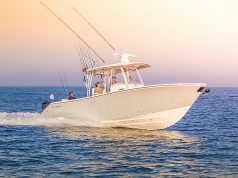 A versatile platform that performs equally well in the shallows or open water, the St. James 24 Open is outfitted with stainless steel hardware throughout, and the custom console features a varnished teak helm pod and handrail with the electric pop-up instrument panel. 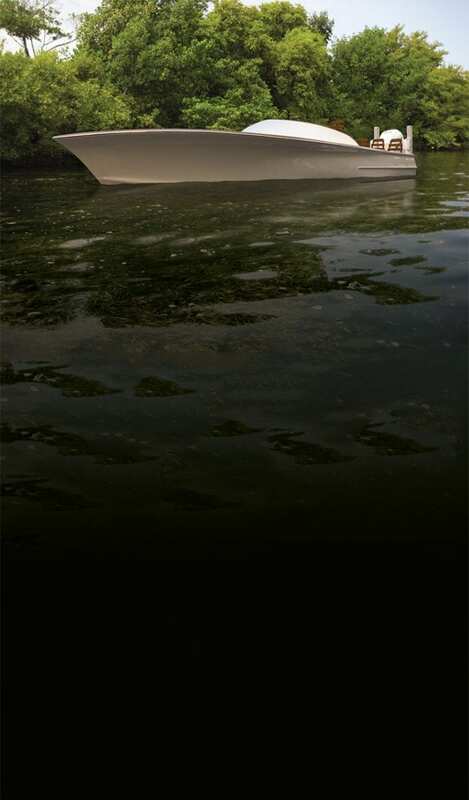 Under gunwale LED courtesy lighting keeps the teak deck visible at night, and her hull design combines a sharp 54-degree entry and a stable 9-degree deadrise stern that allows her to run in steep chop while optimizing shallow-water performance. The copious forward casting deck easily accommodates two anglers and boasts a cavernous dry-storage compartment and a dedicated anchor locker. A traditional faux teak toe rail keeps fly lines at bay even in a stiff breeze, while the 23-gallon crustacean well is in a convenient location to keep pitch bait at the ready. 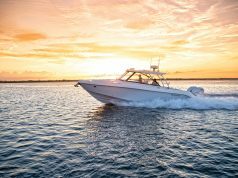 The aft casting deck houses a 43-gallon livewell with tempered glass window, a large lazarette and two large storage compartments with secondary hatches below that allow access to ball valves and pumps. 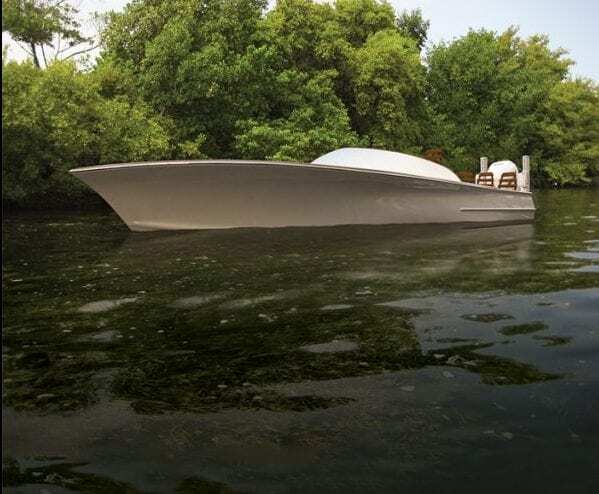 The St. James 24 Open runs 60 miles per hour when powered with a 300-hp outboard, cruises at 43 miles per hour, carries 87 gallons of fuel, and drafts just 10 inches fully loaded. 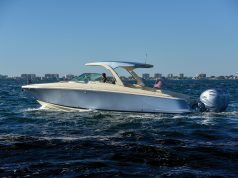 With a choice of five different hull colors, luxurious refinements and exhilarating performance, the boats created at St. James Boatworks are a work of art.